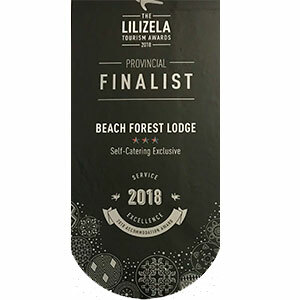 Situated 400m from Ballito’s beachfront and overlooking the seclusion of the tropical Pigeonwood Forest, Beach Forest Lodge offers a tranquil and relaxing setting for you to enjoy and de-stress. 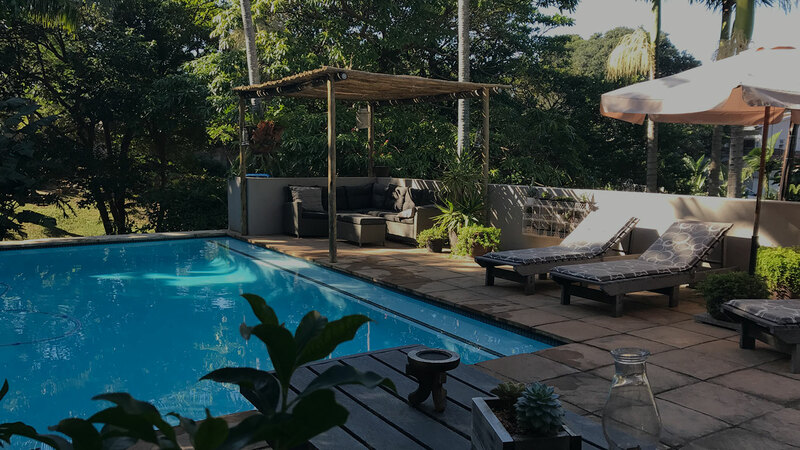 Owner managed, Beach Forest Lodge offers four spacious self catering suites, all with their own entrances, private patios and braai areas, set in a peaceful tropical garden paradise. There is a beautiful pool deck with a sparkling pool overlooking the serenity of our Koi ponds. All suites are equipped with air conditioning, flat screen TV’s, DSTV and free Wifi. Upon arrival we were astonished by the warm ambiance and personal greeting which we received from friendly owner Sarah Waite, our luggage was carried up to our suite by her friendly staff which was a big relieve for me. I was also very much surprised and impressed by the spacious suite and the neat and cleanness as well. Privacy is rated far and above more than what we expected as well. Beach Forest Lodge is walking distance +- 400 meters from Ballito main beach, it is nice and quite there and we are looking forward to our next stay at Beach Forest lodge when we travel to Ballito again, best value for money ever and I have slept like a king and was well rested when we departed back to PTA. Oh wow!!!! A piece of heaven on earth. So relaxing and so much in serenity in one beautiful place!!!! Whilst feeling like you are in a rainforest you can still hear the waves crashing in the distance!!!! You feel totally cut off from society, a perfect place for a beautiful wedding, family get together or conference/ office party. It is soooo beautiful and peaceful and the staff and owner are so friendly. If you need a week or more getaway, or just a weekend or one night stay!!!! Be prepared to be amazed!!! Thank you all for this amazing experience!!!! Can’t wait to visit again!!!! What a lovely little home away from home. It is situated in a beautiful area and has a warm and lovely atmosphere. Our host Sarah the new owner was very hospitable and made us feel really welcome and at home. It is well furnished and contributes to the “home away from home” feeling. All amenities were catered for. The unit was very clean and conveniently located close enough to the beach and shops and far enough away from the crowds. Sleep with your windows open and hear waves crashing on the rocks. The pool was a welcomed relief after a hot, humid day. A definite place to stay at for your next break. Good value for money. Beach Forest Lodge is a gorgeous, serene and charming self catering guest house. Loved being here and would highly recommend this place. Sarah – thank you for your unbelievably warm hospitality and personal touch. Excited to come back. Sarah has created a home away from home that is elegant and peaceful. You will feel really special staying here – we should know – we stayed here for 12 days. 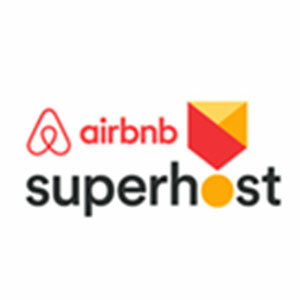 Beautiful décor, a warm, friendly host with high standards, a sparkling blue pool kept immaculately clean, a lush, tropical garden, a forest across the road, and wonderful beaches within 5 minutes walk all make this a premier self-catering destination on the gorgeous Dolphin Coast. Two modern shopping malls are a mere 5 minute drive away so you don’t have to go far for supplies anda bit of retail therapy. The close proximity to Umhlanga and Durban mean that you have escaped the hustle and bustle but can access it if you need to. We will definitely be back. Thank you for everything Sarah. We miss our home away from home. My husband and I were looking for a place to spend our first anniversary, it had to be near the sea, something affordable and stylish, most importantly though a place that was pet friendly. We searched the internet and came across Beach Forest Lodge. Upon arrival we were met by Sarah, the very hands on and absolutely warm and wonderful owner. We were shown around our gorgeous apartment (Pigeonwood) and even our little furry child received her own packet with doggy biscuits and pet friendly places to visit during our stay. This establishment is given a 3 star rating, however I believe this should be 5 star!!! The rooms are absolutely gorgeous with crisp white linen, good quality fittings and the most beautiful furniture and decor. The room was kitted out with everything that you need for days you might be indoors, such as WiFi, braai place, DSTV, self catering facilities and beautiful open sliding doors and veranda for those lazy afternoons after a day at the beach. The gardens are lush, healthy and very well looked after, it felt like a jungle each time we stepped out of our room. The crystal blue pool and entertainment area is private and beautiful, the perfect place to relax and braai, or even meet up with ur neighbours and their pets … and in our case, sit chatting for hours. Sarah was very informative with regards to places we could go to with our pup, and boy oh boy ….. she recommended some gems. If you taking ur dogs, here are some our favourite places: dog walks on the promenade; the beaches closeby allow dogs; the Galley Beach Bar & Grill (with their own canine menu); Al Pescatorie; Zinkwazi Lagoon (30min away). We had such a great time with this exquisite accommodation venue as the base we so comfortably called our home away from home. I think feeling comfortable is such an important thing, at no point were we fearful that we wld be scrutinised if we broke or messed something, with housekeeping like little fairies, never seen or heard, no matter what time we left our room, we would return to a sparkling clean and wonderful smelling apartment, everything put in its place as if we were never there. Knowing also that the owner is so hands on, one feels quite comfortable leaving your posessions in the room. 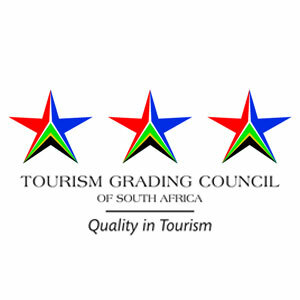 Sarah, I cannot begin to express our sincerest gratitude to you for your hospitality and friendliness, we left today feeling relaxed and treated like VIP’s, which I can see is part of your standard. Thank you for taking the time to keep in touch with us during our stay, ensuring that our every need is met. 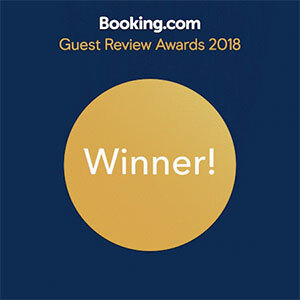 You should be extremely proud of your wonderful achievement, we will most definitely be back and highly HIGHLY recommend your place to everyone we know looking for a magical breakaway. 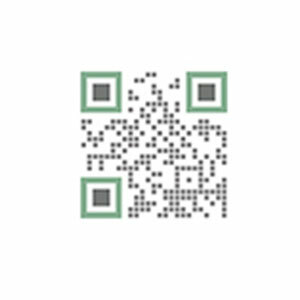 COPYRIGHT © 2018 BEACH FOREST LODGE ALL RIGHTS RESERVED.